Summarization is the process of shortening a text document to make a summary that keeps the main points of the actual document. Extractive summarizers work on the given text to extract sentences that best express the message hidden in the text. Most extractive summarization techniques revolve around the concept of finding keywords and extracting sentences that have more keywords than the rest. Keyword extraction usually is done by extracting relevant words having a higher frequency than others, with stress on important one’s. Manual extraction or annotation of keywords is a tedious process brimming with errors involving lots of manual effort and time. 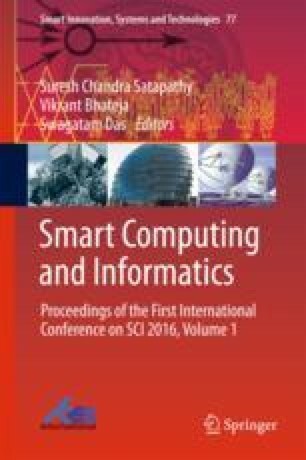 In this work, we proposed an algorithm that automatically extracts keyword for text summarization in Telugu e-newspaper datasets. The proposed method compares with the experimental result of articles having the similar title in five different Telugu e-newspapers to check the similarity and consistency in summarized results.